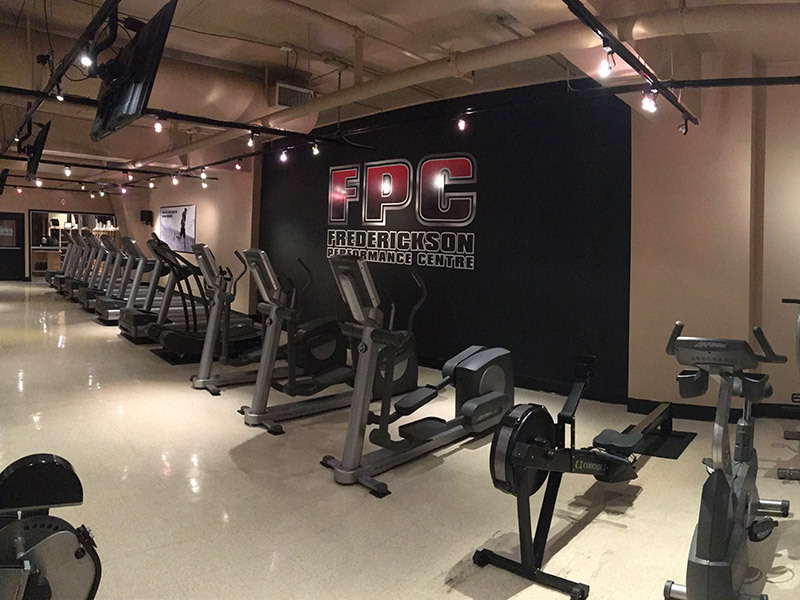 At FPC we want to give you the full experience a gym should offer in order for you to achieve your goals. 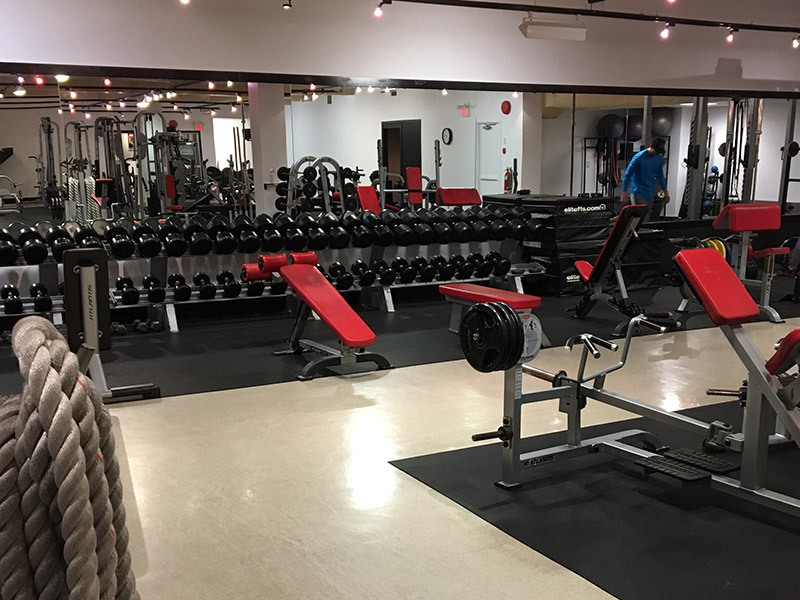 We offer a wide variety of the highest quality equipment in a welcoming atmosphere. 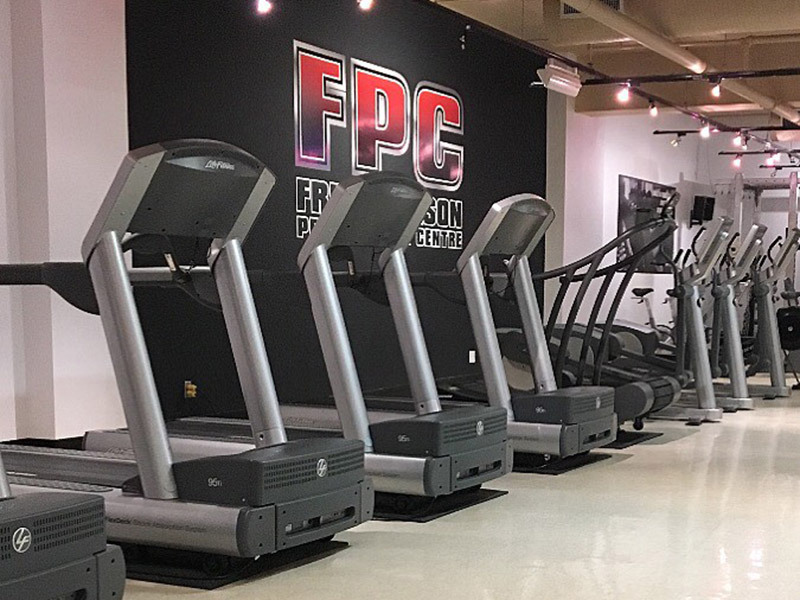 With a large selection of cardio equipment, a stretching area, and a personal training studio, we have the tools to set you up for success. 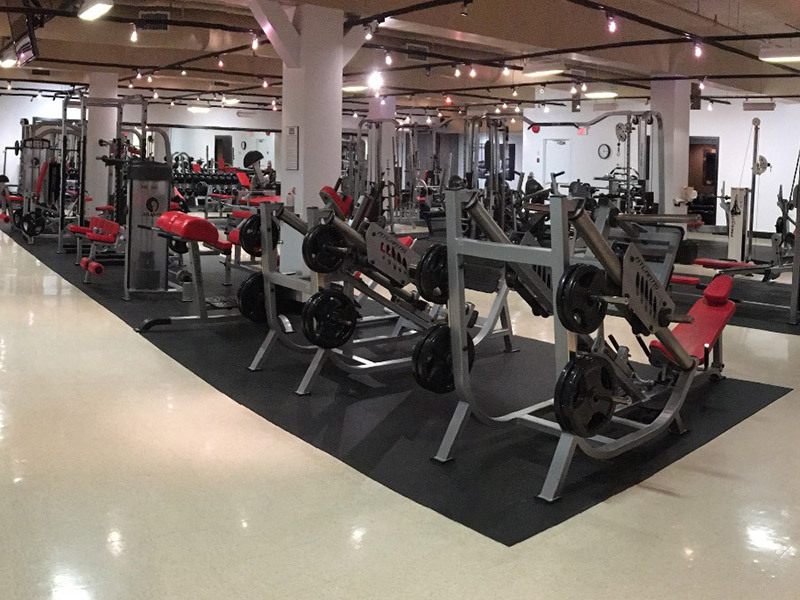 We also include a towel service, and showers are available for the convenience of our members. * Applicable taxes will be added to all prices.